Let your voice be heard at the Sierra Vista Community Town Hall. Registration is $15, complimentary refreshments provided. 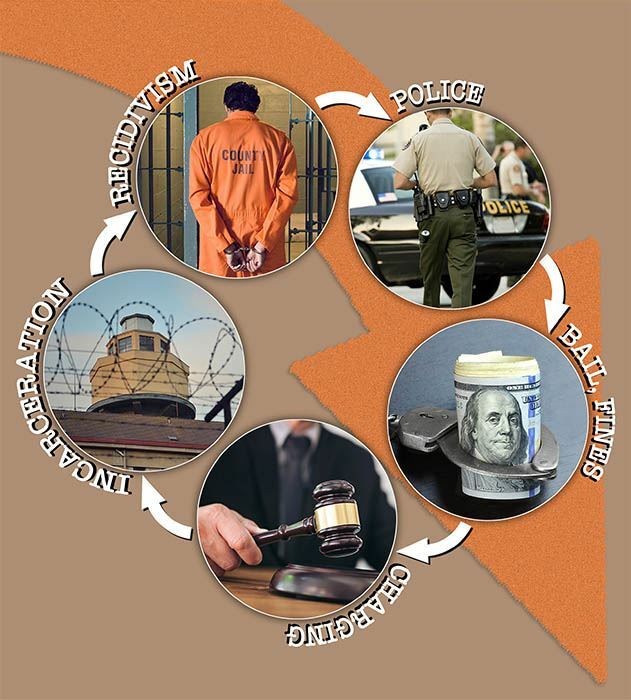 If you are interested in more information on Arizona’s criminal justice system, make sure to read the Background Report. To read the report online, click here.